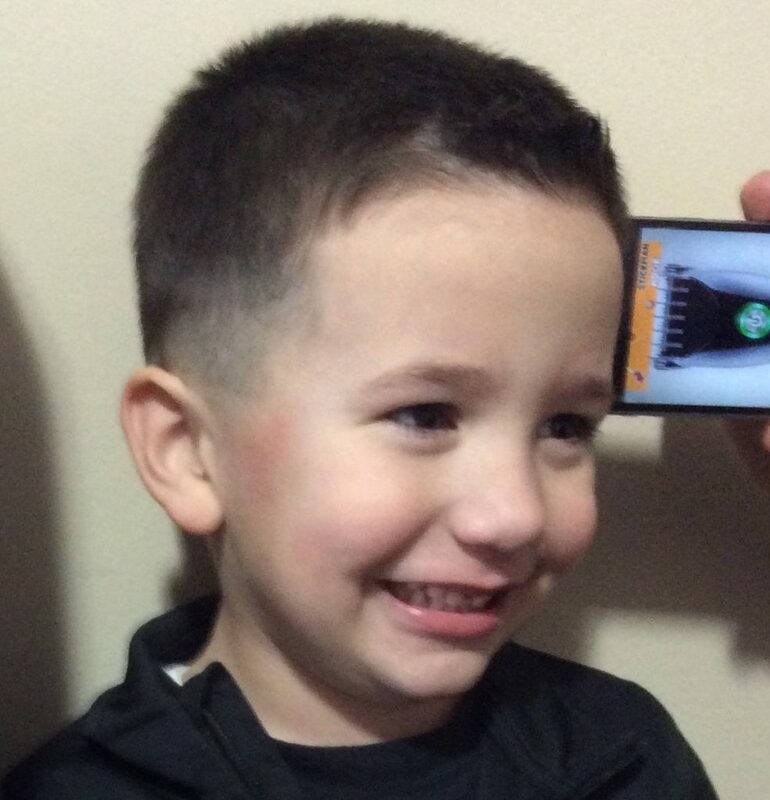 Haircuts: The Challenge of Finding Comfort for your Child. This article was written by a parent of one of our Cheshire Fitness Zone patients. As a parent of a child with sensory delay, the challenge faced with giving my son a haircut has been a constant battle of patience and pain. As a parent, you would do anything to take your child’s fears away. When it comes to haircuts, it has been especially difficult for him. After constant struggles to help him, a solution and strategy has come about that seems to have made a significant impact. This solution, came from using an app called “Hair Trimmer Prank!”. The app makes the sound of a real trimmer, including when the hair is being cut as the phone is pressed against the head. When giving him a haircut now, the use of both the app and a real trimmer has been effective in helping him understand what is taking place. This has made the haircutting experience for him turn in a positive direction. To all the fellow parents out there having this same struggle, definitely give this a try! – The proximity sensor or camera allows to play a cutting sound when the razor touches hair! – Customize the device color, background and sound! If your child is experiencing sensory delays, request an appointment using our simple online form!